A Federal Road Safety Corps (FRSC) Hilux van on Friday crashed while pursuing a presumed road traffic offender in Ibadan, the Oyo State capital. 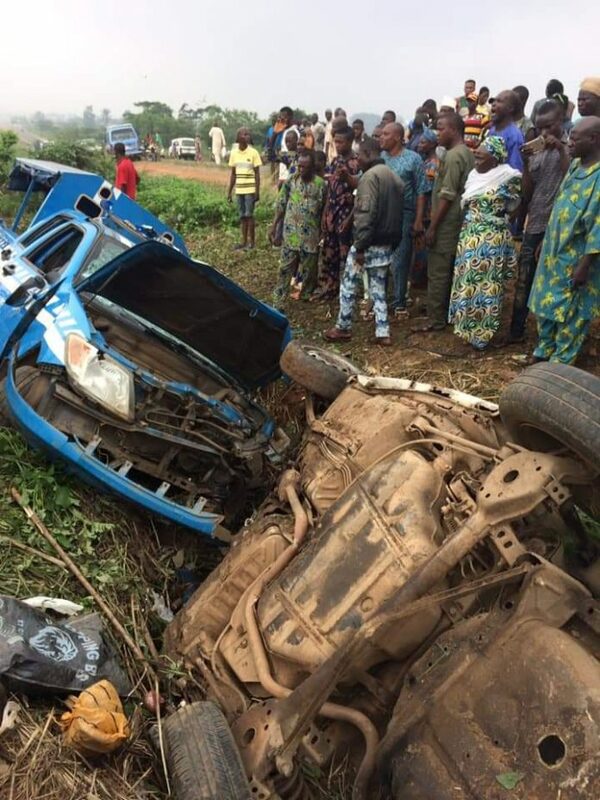 The incident occurred along the Oyo-Ibadan Express road. The Hilux van, with code No. 1139(3) was reported to have had a fatal collision with a Nissan Micra, with registration No. Lagos KSF 831. 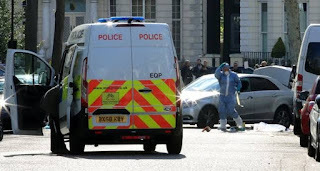 Sources at the scene told the Media that scores of sympathisers besieged the scene immediately. Spokesperson of the FRSC in the state, Mr. Oluwaseun Onijala confirmed the incident. Onijala, who is yet to send full details of the incident to our correspondent, however described it as unfortunate. The FRSC spokesman said the incident is not only “pathetic but unfortunate”. Onijala added that “the commission is currently investigating the matter” to ascertain what happened. He promised to provide full details of the incident as soon as the investigation was concluded.